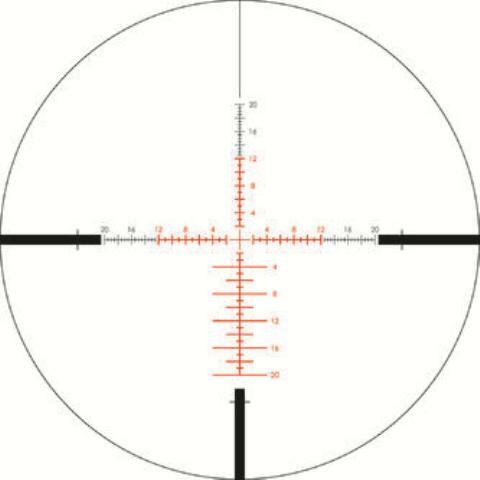 Performing technical, short and long distances requires an optical target with application-specific features and robust manufacturing quality to ensure accurate, reliable and repeatable performance - every time you press the trigger. 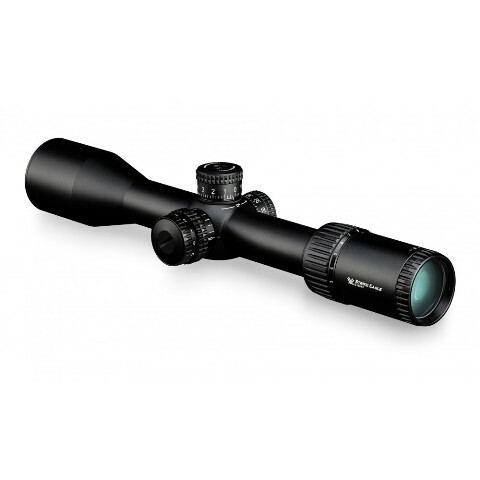 Strike Eagle optics boast these features - a balanced, lightweight, durable hull - making them the perfect choice for sparrows looking for an optical target for their next platform. Optics come complete with hood, movable lens hoods, lens cloth, CR2032 battery and 2mm hexagon. Designed to maximize long-distance shots, EBR-4 MOA the scale can be used to effectively define ranges, horizontal corrections, and moving targets.